When your friends admit about doing shots of a salad dressing, you know you know it’s good. Inspired from a quirky New Orleans culinary institution, this green goddess recipe becomes better for you after some figure friendly fixes, so you can do more shots of it 🙂 You can dress your salad without horrible repercussions as it weighs in at only 48 calories and 2 Smart Points per 2 tablespoon serving. Retreating from a random New Orleans downpour, we wandered into Coop’s Place in the heart of the French Quarter. Thirsty, of course, and with an appetite from all of our pedestrian adventures, we ordered a round, some gumbo and a house salad with their signature green goddess dressing. The dressing had an unexpected spicy kick, and the crispness of fresh parsley and green onions woke up every bit of the simple salad it adorned. Surprised by the authentic cajun flavors in our meal, we purchased the Coop’s cookbook to enjoy the memorable flavors back home on the West coast. 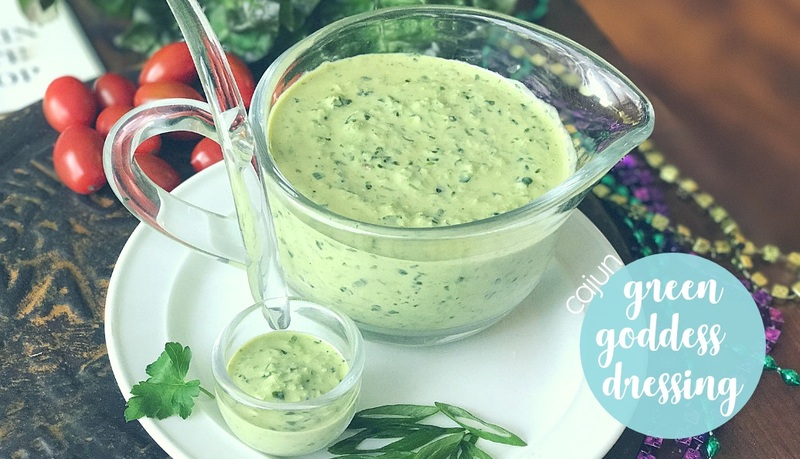 Out of all the recipes in that book, the green goddess dressing recipe is the one that took on it’s rightful place in our salad repertoire. I happened to be experimenting with the spice blends from Legion of Spice, and used their Bayou Black cajun seasoning. It’s packed with so much flavor, you need to the dressing sit for at least an hour to absorb all of it. Even better, would be letting it sit overnight. You can get free samples from them and try it out. Legion of Spice also offers free shipping, and you can get 15% off with this coupon code ‘LEGION15’. If you go with another brand of cajun seasoning, be careful with the salt levels. Since Bayou Black is low in sodium and most other cajun spices have more, add a little bit of salt at a time to the recipe until you get the right balance. The original recipe used a ton of vegetable oil and regular mayonnaise, which is a tasty indulgence on vacation. However, wanting to enjoy it on a more frequent basis and not use a dressing that ends up being half of my meal’s calories, I made some adjustments. Cutting the mayo down and switching it to light mayo while adding in Greek yogurt to compensate took this recipe from sinful to delightful. 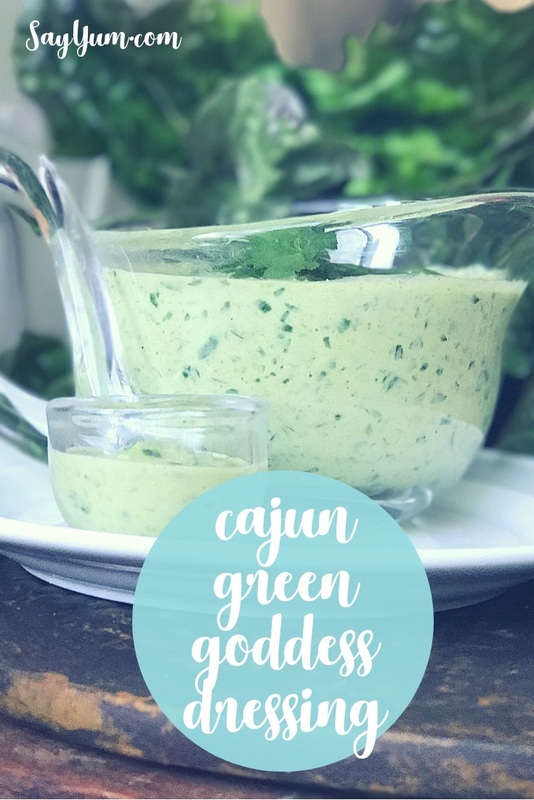 Headed back to New Orleans this weekend, I’ll be stopping by Coop’s to enjoy the original green goddess dressing, and enjoying every creamy, spicy bite over their simple salad. After all, when you’re in New Orleans, it’s time to let the good times roll and enjoy every bit of culinary indulgence. Inspired by the official Coop's Restaurant Bar & Grill New Orleans cookbook, this enlightened version still feels like a party in your mouth without the guilt. 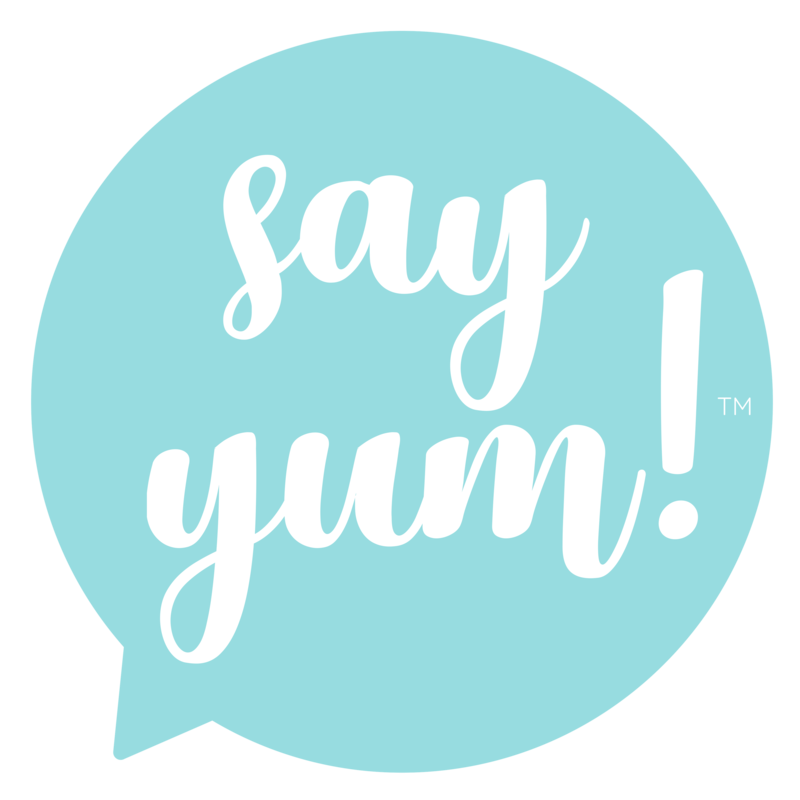 Spice fans should add more cajun seasoning and hot sauce for a welcome warmth with any crisp veggies upon which you serve it. In a blender, add all ingredients and pulse until well mix. Season to taste, as necessary. Legal Stuff | Disclaimer: I voluntarily posted this review and received no other compensation, other than spice samples from Legion of Spice. All opinions are my own, and honest.